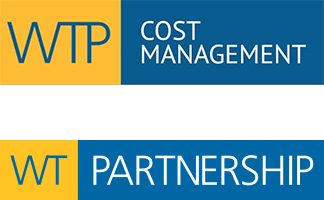 Peter is Operations Director India for WTP Cost Consultants a wholly owned subsidiary of WTP Australia Pty Ltd which provides cost consultancy services to the property, construction and infrastructure sectors throughout the region. He focuses on understanding the clients’ investment objectives and working to optimize those as well as reducing the inherent risk associated with such developments. He encourages a triple bottom line approach utilizing a balanced scorecard and evidence based process to all project decision making. He specializes in undertaking capital works project benchmarking studies and guideline development for various government departments and corporations across the region, particularly in the areas of townships and residential, aviation, office fitouts, healthcare, hospitality, research, justice and tertiary education. He was formerly Managing Director/CEO of Padghams (Australia and India) and is an acknowledged leader of his profession culminating in being accorded the position as Chairman of the International Cost Engineering Council, the peak body covering cost engineers, quantity surveyors and project managers globally. 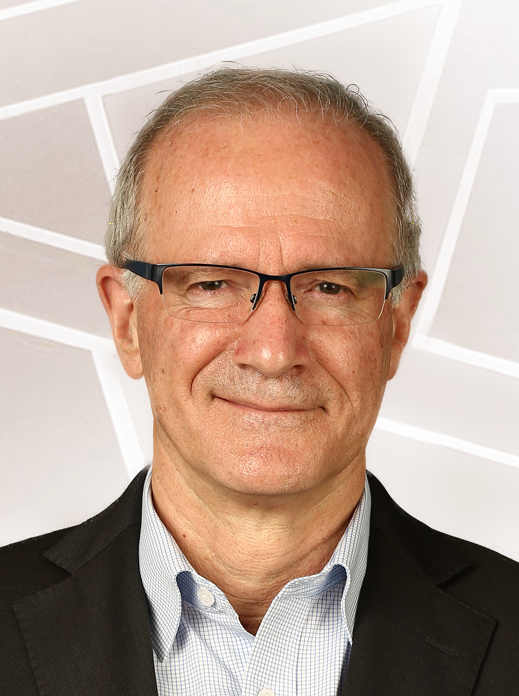 Peter helps Clients facilitate value and innovation as well as developing corporate in-house capabilities in project planning and controls in order to help deliver improved performance and sustainable outcomes.